We thought you would like to know has been eyeing up our Ceramic Small Soul Boat for some time now and has requested we bring it your attention. What's your question about Ceramic Small Soul Boat? 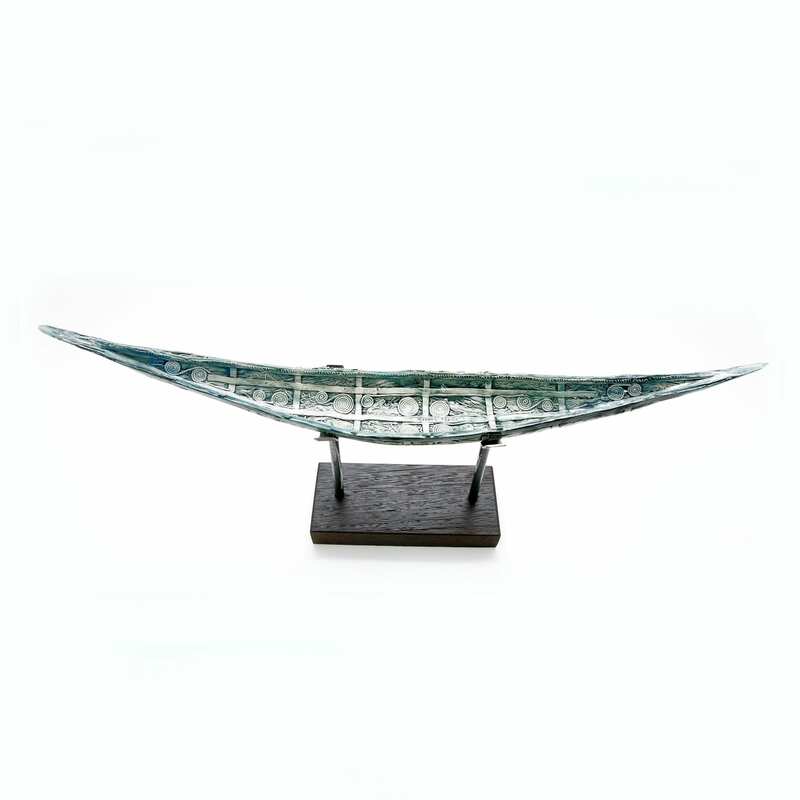 Instantly recognizable as Irish Clodagh Redden incorporates Celtic motifs, tonalities and mood in her elegant Soulboats. Each Soulboat is made by hand and the overall shape, intricate details and colours vary for each piece. The ever popular small Soulboat has all the character of its larger brother and is perfect for your home.